Dash’s Market: a jumpin’ spot in the morning. 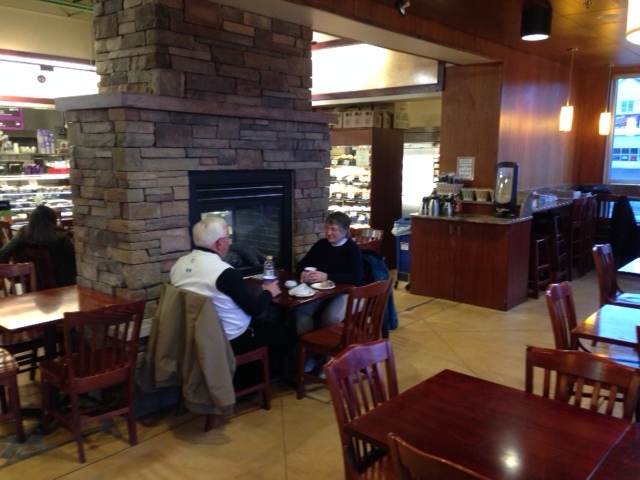 Lots of people walking in and out, cars pulling up to the drive through, friends sitting by the fireplace chatting, someone reading the newspaper, at a table a business meeting between three people. That’s the scene pretty much any morning of the week at Dash’s Market cafe, 8845 Main Street. It appears that Main Street’s grocery store is on the schedule of a lot of people in the morning hours – and deservedly so. 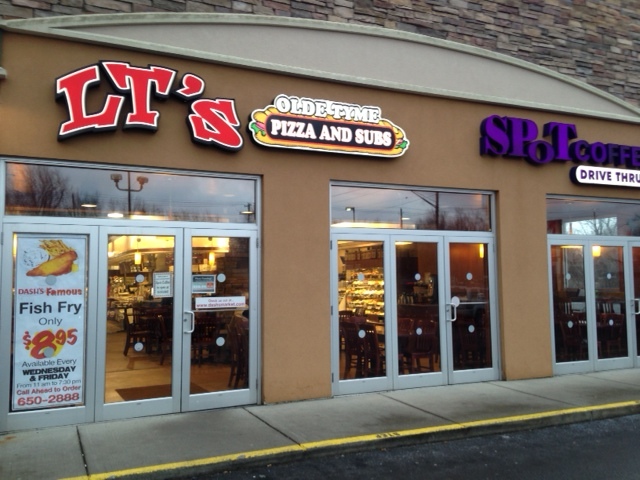 They have tasty Buffalo-favorite Spot Coffee and other hot beverage offerings. Some people choose to use Dash’s drive-thru on the side of the building, which is a quick way to pick up your morning Joe. The drive-thru truly is a hidden secret with very quick wait-time. There is a wall of baked goods has something for everyone – a can’t miss. There’s even free WiFi if you want to get out of the house or office. And of course, you are always are served by friendly and well-attentive Dash’s staff. Dash’s in the morning – a good way to start the day. Next Next post: Land of the Chocolate Bunnies.